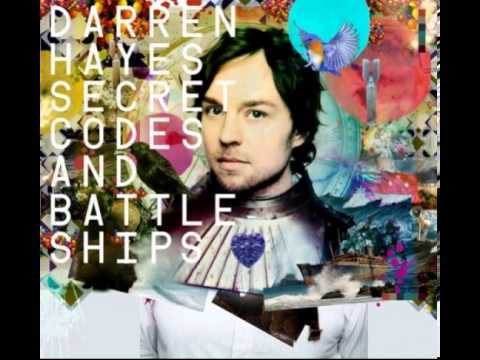 ← Darren Hayes – The Tuning Of Violins. Darren Hayes – Tiny Little Flashlights. Publicat pe 4 mai 2015	de Cristi M.